With the announcement of a new office situated in T-Park in New Taipei City, Google continues to expand its presence in Taiwan. The new workplace, designed to accommodate over 4,000 employees, nearly doubles the company’s existing capacity. It will be operational by the end of 2020 and be the principal hardware development center globally. Back in 2012, Google launched the Changhua Taiwan center project, with an initial investment of US$300 million. The facility became operational at the end of 2013 and has been Google’s largest data center in Asia. It laid the ground for Google’s increasing computing needs across Asia Pacific (North Asia in particular). The region accounted for 15.4% of Alphabet’s, Google’s parent company, Q4 2018 revenue. Taiwan remains a key technology investment destination. It offers access to industry-leading supply chain for smart hardware, a reservoir of talented people, and a conducive policy and taxation regime. For Google, the importance of Taiwan also lies in the well-established supply chain and high-quality contract manufacturers. This facilitates the development and production of Google-branded hardware products, including the Pixel smartphones, Google Home (most of the Google Home devices were produced by Quanta) smart speakers, and Nest devices. The US$1.1 billion acquisition of HTC’s smartphone team for Pixel program in September 2017 made Taiwan an important base for Google’s hardware R&D program. It already has over 2,000 employees in Taiwan and several more engineers will be recruited for the T-Park center. 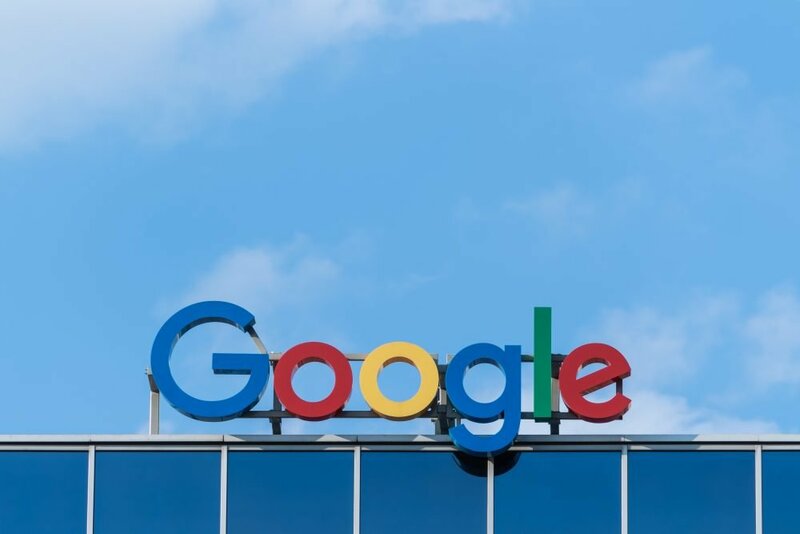 It will help Google further extend its hardware line-up beyond smartphones and help it develop 5G capable smart devices like wearables, AR/VR, and IoT devices. Google is at the heart of Taiwan’s AI (Artificial Intelligence) development and launched the “Intelligent Taiwan” program in April 2018. Benefiting from the favorable policy and the strong passion of young talent in Taiwan, the company has been recruiting AI engineers, investing in training, and acquiring AI talents from the grassroots. This is a part of Google’s goal of boosting its cloud business and also drive future talent for its data center in Taiwan. Google also works closely with multiple Taiwanese companies for data center components from servers to chipsets (TPU) manufactured by TSMC. In all, Taiwan is a key cog in Google’s hardware supply chain across all its businesses from smartphone to IoT to cloud data centers. Given the trade war between China and the US, which casts a shadow on overseas investment in China, as well as Google’s minimal presence in China, Taiwan becomes crucial due to its proximity to China and Asia. Ethan is a Research Analyst with Counterpoint Mobile and Semiconductors, dedicated to IoT, the wearable, Integrated Circuits and emerging technologies. Ethan had been working in the mobile phone and semiconductor industry for 10+ years. 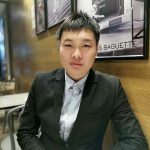 Prior to joining Counterpoint Research, Ethan served Coolpad, VIA and Intel sequentially as senior technology researcher and product manager respectively.